The modern spelling is an adaptation of Holmetone, which is mentioned in the Domesday Book in 1086. The name means ‘Farmstead near the shore-meadows’ from the Old Scandinavian holmr and Old English tūn. 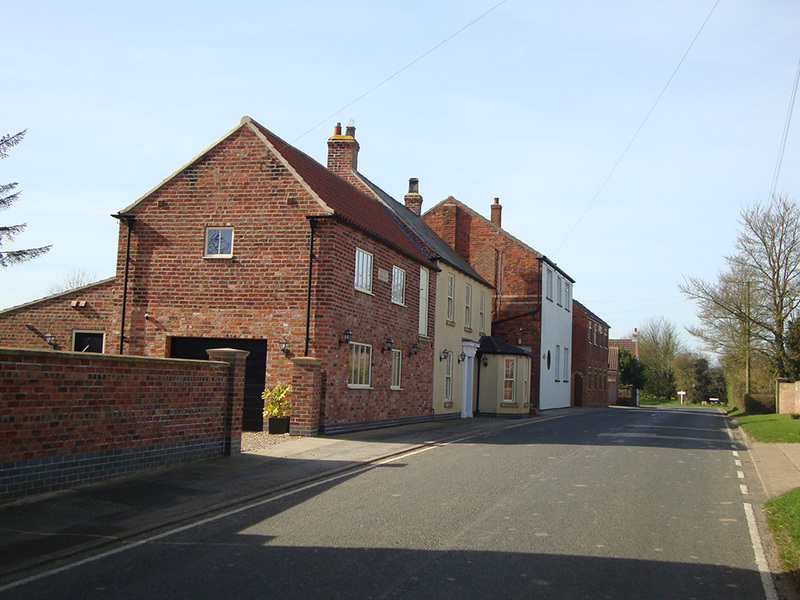 It is situated approximately 3 miles south of Withernsea town centre and 3 miles east of the village of Patrington. Holmpton is rectilinear in form and is located on a ridge of boulder clay between the Withernsea/Easington coast road and the sea. 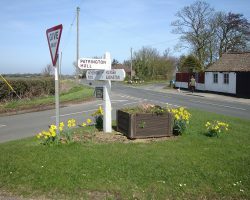 The village is characterised by its widespread tree cover unique to this part of Holderness. The dwellings are widely dispersed and include many farms and small cottages of diverse styles, few of which predate the early 19th Century. There are a number of cobble buildings and walls reflecting the close proximity to the sea. School Lane forms the historic core of the village along which the Old School House, Village Hall and the Church can be found. The Church of St Nicholas was built in 1832 and is a Grade ii listed building. Holmpton is designated as a non-selected settlement in the settlement hierarchy of the Humberside Structure Plan. 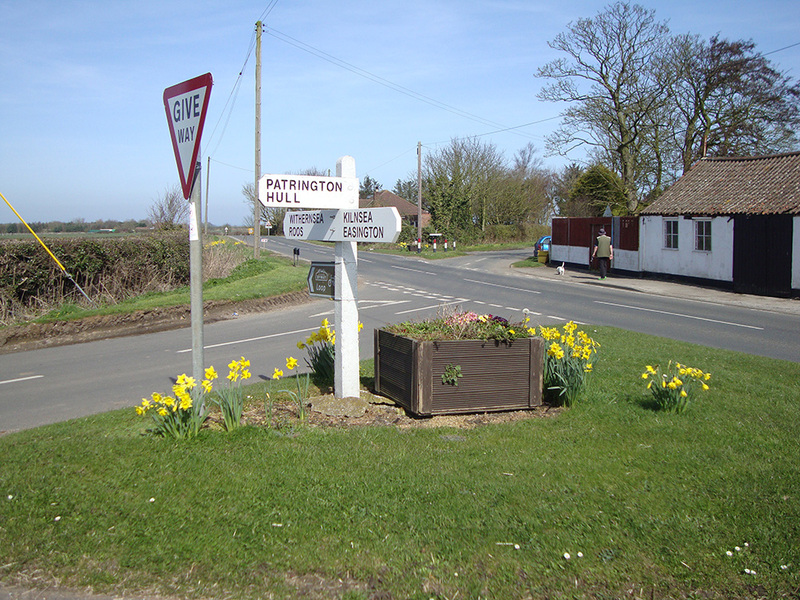 The parish is within a Rural Development Area. A conservation area surrounding the main core of the village was designated by the Council in 1991.